Bird Walk 8:30 am Join us for a guided Bird Walk at the Rio Grande Nature Center State Park. Volunteer Naturalists will lead you as you discover the amazing birds at the park. Bring your binoculars for a close-up view. Participants are asked to whisper during the walk. Meet your guide at the northeast corner of the parking lot, near the viewing wall. Groups, please contact the park. Individual registration is not required. Park day use fee ($3) or display of valid park pass applies. Call for additional information. Storytelling under the Cottonwood This program is presented by Dianne Rossbach, Nature Center Volunteer and Storyteller. Dianne’s interpretive style includes participative stories and songs, which are especially enjoyed by those aged 5 to 10 years old. This series offers multi-cultural natural history stories adapted for the tall and the small. Children should always bring their own adult, so they can enjoy the fun, too! Storytelling under the Cottonwood Tree will be offered at 10:30 am on the first Saturday of each month (weather permitting) in the Main Garden, Outdoor Classroom (set of benches) Aside from the Park Day-Use Fee, there is no additional charge for this program. The Park Day-Use Fee is $3.00 per vehicle exact cash or check (Friends of the RGNC permit holders and NM State Parks annual permit holders enter free with valid permit displayed). Boating Safety Course Boat New Mexico - NASBLA approved course. FREE 8 hour Boating Safety Course offered by the New Mexico State Parks Division. There is no fee to take this course. Registration is required. Class size limited to 20 students Register on website: BoatNM.com Contact Christopher Bolen, Boating Education Coordinator, for more information. 575-373-5562 Everyone is encouraged to take a boating education course. Anyone born after 1/1/1989 who intends to operate a motorboat must successfully complete a state certified boating education course. Upon passing the course, you will receive a certificate of completion. NM Bass Federation Tournament Qualifying tournament for the 2019 season. Fishing for bass, catch and release. 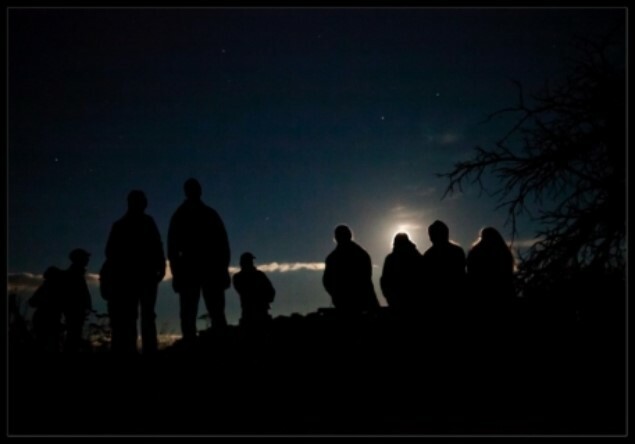 Moon Hike Come hike by the light of the moon. 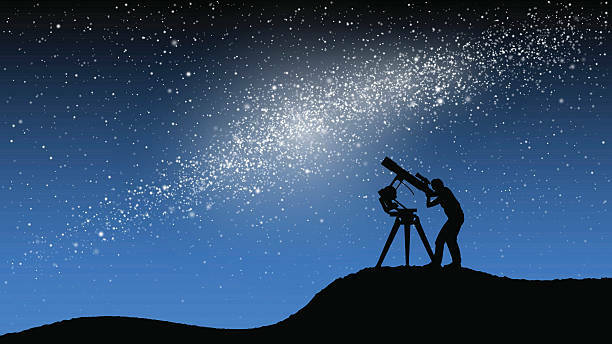 Learn interesting lunar facts, folklore and enjoy close-up views of the moon through our spotting scope. RoadRunner Hunter Retriever Club RoadRunner Hunter Retriever Club Dog Trials. This event is reserved for those Club members certifying and training their retrievers for hunting purposes. This event takes place on a closed course at Navajo lake State Park. 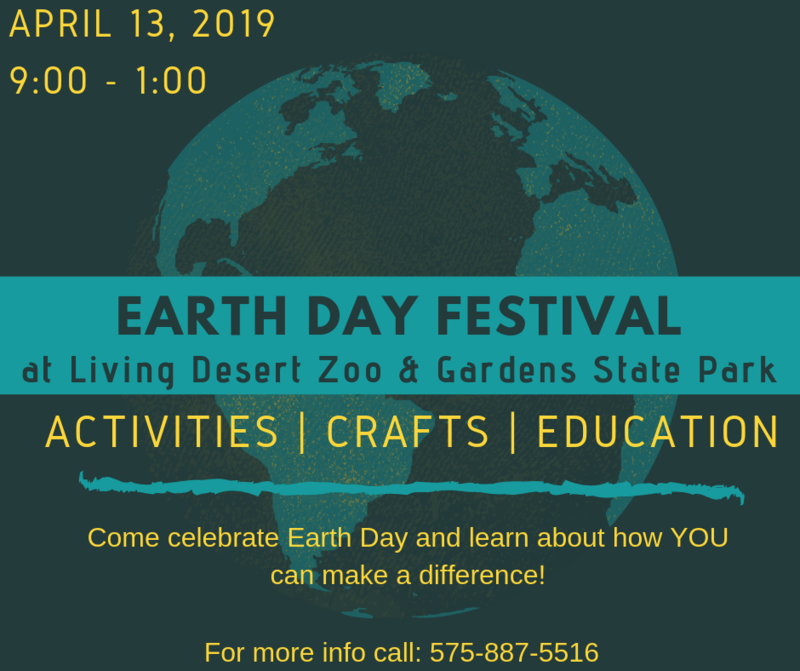 25th Annual Earth Day Festival Come celebrate Earth Day from 9:00 a.m. until 1:00 p.m. on Saturday, April 13. Activities include crafts, seed planting, identifying pond creatures, face painting, and more! Many agencies will have informational and educational booths in the Visitor's Center. We are partnering with the AZA to provide ‘Party for the Planet’ activities. Families are encouraged to participate by helping us to plant native plants in a designated area in the park. The native plants will be available for families to purchase, and all proceeds will go to the Carlsbad Horticultural Society. The Carlsbad Horticulture Society Gift Shop will be offering guided interpretive plant walks through the zoo at 10 and 11 a.m. The Native Plant Sale begins at 9 a.m. Several New Mexico authors will be here to sell and sign their books. There is no charge to attend these events in the Visitor Center, but regular entrance fees are required to enter the zoo to participate in certain activities. 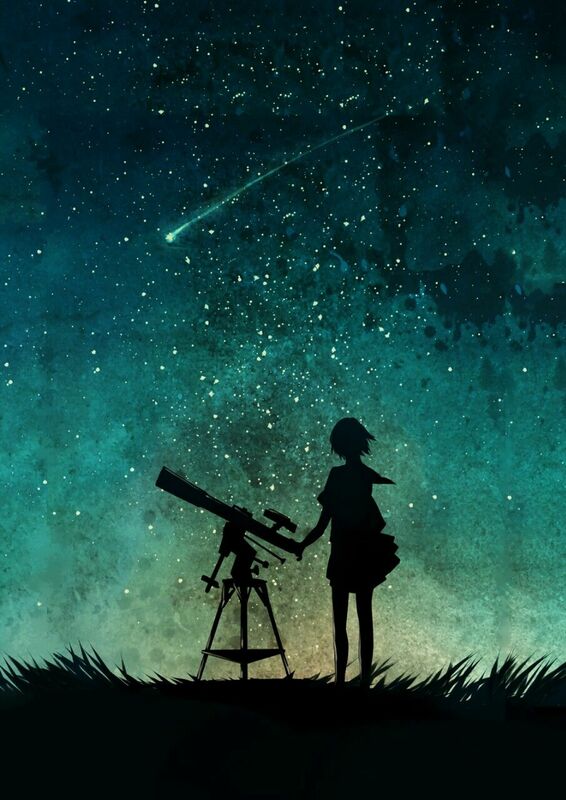 International Astronomy Day Join Oliver Lee Memorial State Park and the Amateur Astronomers Group in celebrating International Astronomy Day. We're celebrating a little early, but come get a close-up view of the first quarter moon with its craters, mountains, rilles and marias through telescopes. Come early and witness a beautiful Dog Canyon sunset. Nature Walk to the Rio Grande Enjoy a leisurely exploration of the Middle Rio Grande Bosque ecosystem with one of the RGNC volunteer naturalists. Search for signs of animal life and discover how the Bosque and the Rio Grande provide habitat. The walk is about 1 1/2 hours long; the mostly flat, sandy trail is just under 1 mile. We recommend that you wear a hat and sunscreen and bring a water bottle. This walk is appropriate for adults and children. Meet your guide just west of the RGNCSP parking lot at the bench and bulletin board. Aside from the Park Day-Use Fee, there is no additional charge for this walk. 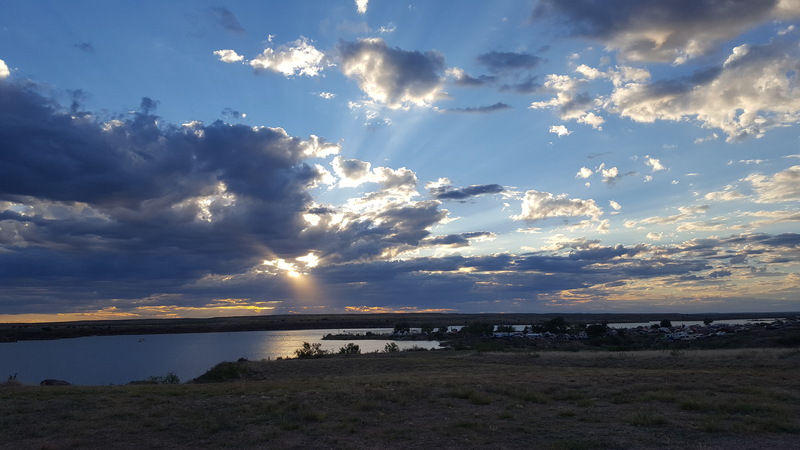 The Park Day-Use Fee is $3.00 per vehicle exact cash or check (Friends of the RGNC permit holders and NM State Parks annual permit holders enter free with valid permit displayed). If you are interested in bringing a group, please contact the Park Instructional Coordinator to get a Group Registration Form. American Bass Anglers 2 day bass tournament starting at sunrise. The Blessings of Bats Meet at the Percha Dam State Park Visitor Center. 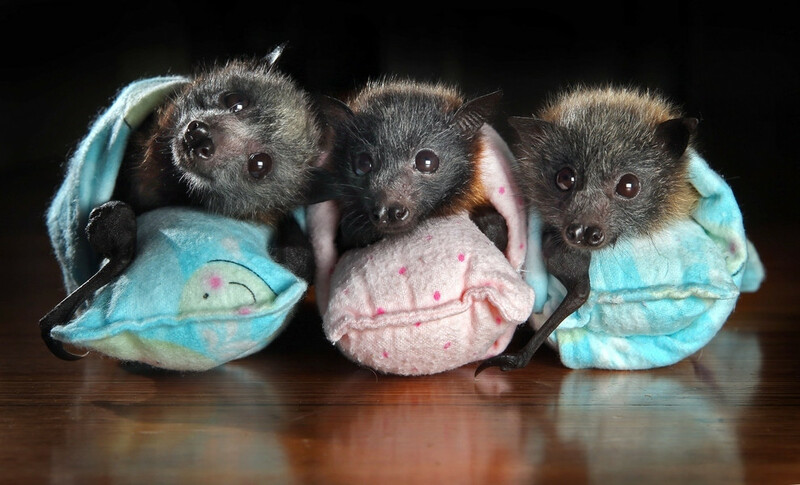 National Bat Appreciation Day is in April. Join us for a presentation on the great gifts bats provide for both nature and humans. 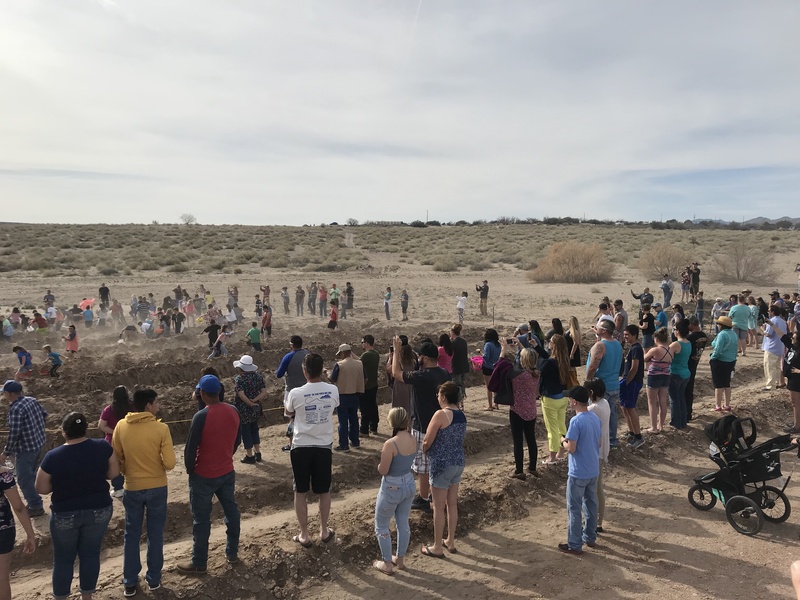 Annual Easter Egg Hunt Join in on the fun of hunting for Easter eggs along the beach at Elephant Butte Lake State Park. Pack a picnic and bring the entire family for fun in the sun! Kids, be sure to bring your basket and a hat. 3 Rivers Bass Team Tournament 3 Rivers Bass Team Tournament will be hosting a tournament at Navajo Lake State Park. Contact the 3 Rivers Bass Team for more information! 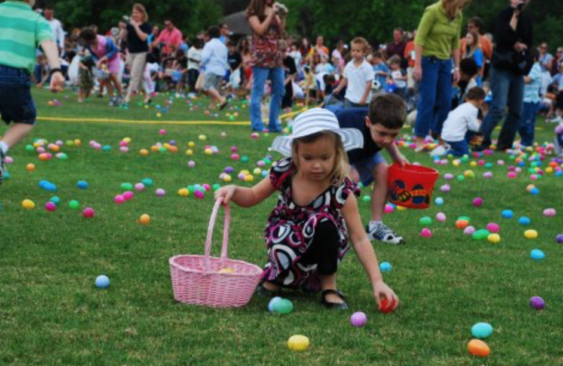 EASTER EGG HUNT Join Caballo Lake State Park and the Fraternal Order of Eagles #4308 at the annual Easter Egg Hunt for children ages 1 to 12. Located at the Riverside Campground Pavilion. 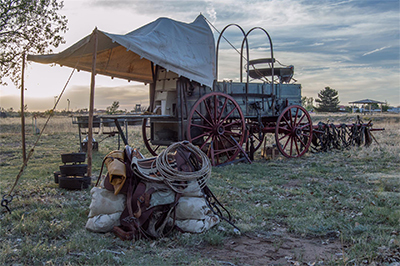 Chuck Wagon Cook Off Authentic chuck wagons will cook & serve a meal of chicken fried steak, potatoes, beans, rolls and fresh apple cobbler. Each wagon will prepare a meal utilizing the same ingredients, but using their own recipe. Each recipe will be judged in the competition. Fly Fishing Seminar San Juan Fly Fishing Federation is hosting a Fly Fishing Seminar at the Cottonwood Campground at Navajo Lake State Park. Kids of all experience levels are encouraged to come out and learn the beautiful art of fly fishing. There will be other demonstrations taking place by Park Rangers during this event. 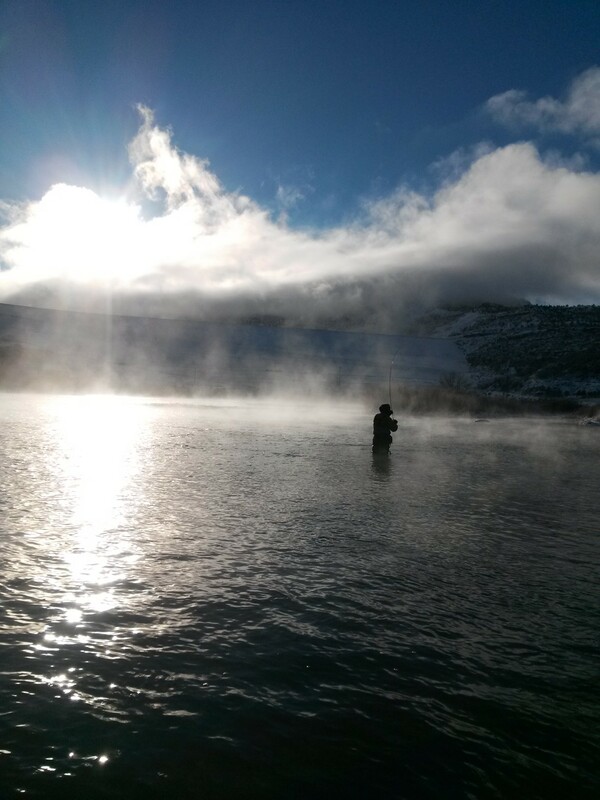 Bring your rod and reel as you will be alongside the majestic San Juan River, one of the best trout fisheries in the West! Wildlife Rescue Inc. Open House Explore behind-the-scenes at the Wildlife Rescue Clinic. Speak with many of our rehabilitators. Meet state and federal officials. Meet education birds. Learn more about why and how we serve New Mexico’s wildlife. Learn about volunteering. State and federal rehab permits do not allow us to have animals on display to the public through the year, so this is your ONE day you can see our entire facility! Please park in the main lot at the Rio Grande Nature Center. Park Day Use Fee = $3. Bats! 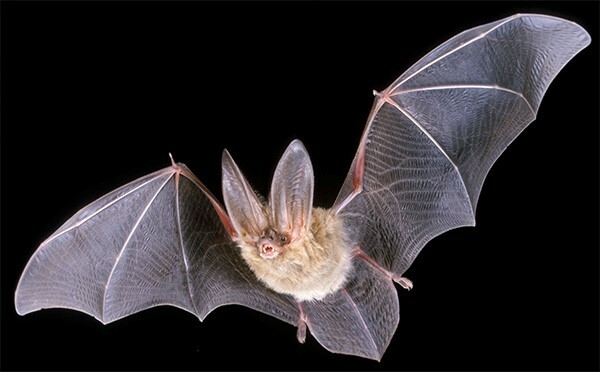 With more than 1,000 species, bats comprise 1/4 of the world’s mammal population. The only mammal that flies, these creatures have more in common with us than the mice they resemble.